Single end optical encoder mounted at the factory. 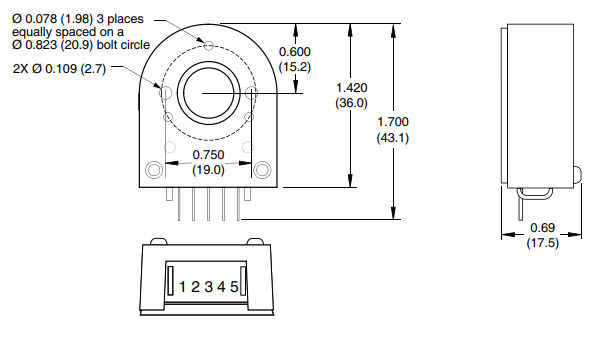 Encoder part number appends to the motor part number eg. M-1713-ES100. 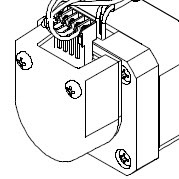 This product is an add-on option and not sold independently of a stepper motor or MDrive integrated motor/driver product. (1) 100-line encoder disks do not have an index mark. (2) The ES-CABLE-2 must be ordered separately. Wire colors represent the ES-CABLE-2, which must be ordered seperately.